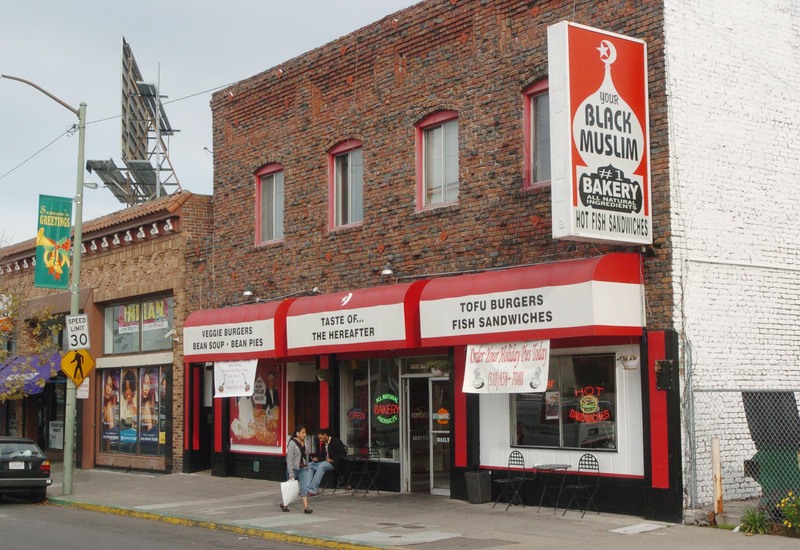 A jury has been seated and dramatic testimony began Monday in the trial of Your Black Muslim Bakery CEO Yusuf Bey IV and Antoine Mackey for their alleged participation in the murder of Oakland Post editor Chauncey Bailey in 2007. The Chauncey Bailey Project’s lead reporter on the case, Thomas Peele, discusses court developments and what to expect in coming days with Belva Davis, host of This Week in Northern California on KQED-TV. KQED-TV: Testimony begins in the murder trial of Oakland journalist Chauncey Bailey.